From AC installation to AC repairs to heating installation – Enertia HVAC/R is your go-to HVAC company in Frisco. 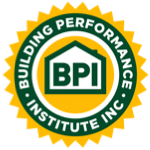 With over 20 years of experience in the industry, we can provide a wide range of services including air conditioning, heating, refrigeration, commercial hvac and home energy performance. 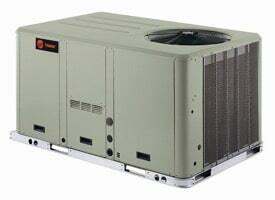 Enertia HVAC/R is fully licensed and insured and currently maintains over $1 million liability insurance. We are a full-service HVAC contractor serving homeowners and industrial & commercial businesses throughout the Frisco, Texas region and surrounding DFW Metroplex area. Our team of air conditioning and heating professionals are dedicated to making your home or business comfortable and energy-efficient year-round. Restaurants & fast food, bars, grocery stores, convenience stores, super markets & delis, gas stations, movie theaters, entertainment venues, racetracks, motels & hotels, schools & universities, cafeterias, assisted living communities and more – they all need reliable refrigeration services to thrive. Enertia HVAC/R employs a team of technicians with the proper experience and training required for all types of commercial refrigeration service work. No matter what type or size of business you manage, we can help you with all of your refrigeration installation and repair jobs. Enertia HVAC/R currently holds an Environmental & Refrigeration “combo” license which allows us to work residential and commercial HVAC systems along with Refrigeration systems. Frisco has an abundance of businesses and we’ve partnered up and built relationships with many of them. We’d love to work with your business for all of your refrigeration needs. Is your Commercial HVAC System Prepared for the Frisco Weather? As a business owner, you have many priorities. Don’t overlook the comfort of your customers and employees. The summers in Texas can get very hot. You can trust Enertia HVAC to focus on your heating and cooling needs so that you can focus on other priorities such as business operations. With experience comes skill and we have the team in place to take care of all of your commercial air conditioning, heating and refrigeration needs. Frisco Commercial HVAC installation, repair, maintenance and even emergency service – we do it all. Savvy business owners understand the importance of saving energy and reducing utility costs. Enertia HVAC/R is here to assist you in doing so. We are a full-service HVAC contractor serving Frisco and can design a plan customized to fit your unique needs with a clear energy-efficitent solutuion. If you’re a business manager or commercial property owner, managing costs is a big priority and we’ve got you covered. 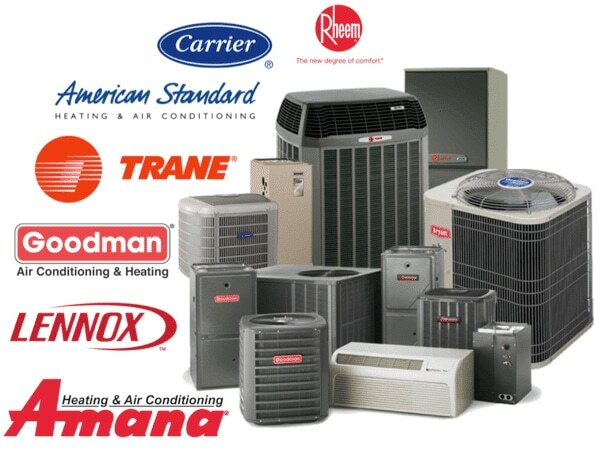 The professional experts at Enertia can service all makes and models of heating and air conditioning equipment – Trane, Lennox, Goodman, American Standard, Carrier, Bryant, Rheem and more. In addition, we can service all brands of commercial refrigeration equipment – Traulsen, Beverage-Air, Kairuk, Alluserv, True Refrigeration, Turbo Air Refrigeration, Federal Industries and more. 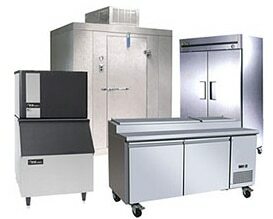 Walk–in freezers, reach–in coolers, and ice machines, there is no type of refrigeration equipment that we can’t handle for your commercial business.